Focused on every step of the Jewish lifecycle, Chabad Chayil will utilize your bequest to lead the Jewish future. 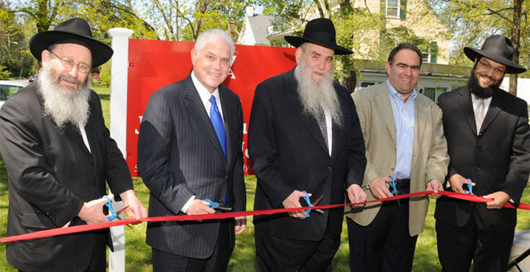 Leaving a bequest is a great way to safeguard our Jewish community. Your charitable bequest ensures that your support of Chabad will continue in eternity. Allow us to work with you, your family, and if desired your financial advisor, to develop the most personalized strategy for your goals. With CHAP programs in 5 public schools, servicing over 500 children each week, and the potential to reach thousands more right here in our own backyard, there's no better organization to invest in! To learn more about Planned Giving options please call Rabbi Kievman at (786) 547-3031. Building Dedications are also available, anywhere between $18,000 and $8 Million!